We love dance music, which is hot right now… but of course we’ve known that all along! The BMC is a community minded organization, dedicated to the promotion, growth and well-being of the dance music community. Our annual event, MIXOLOGY, combines entertaining with education as we host several nights of showcases & parties as well as a full day chock full of workshops, panel discussions and demonstrations as well as an open air experience filled with the sounds of all genres of dance music, dancers, fire & poi performers, drum circles, artists, vendors and more! 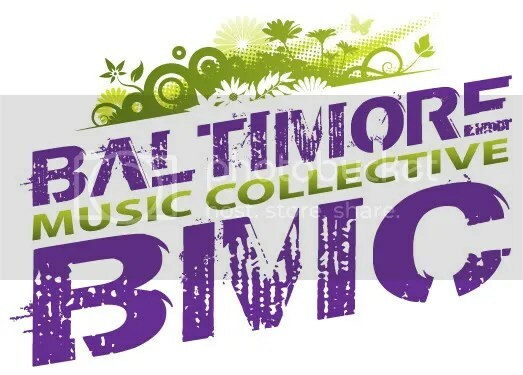 Starting in 2005 and originally called the Baltimore Music Conference, then collaborating with Morphius Records in 2010 to produce the Baltimore Independent Music and Arts Festival (BiMA.fest), we began by producing an event which included all genres of music from rock & roll to country and, of course, electronic and dance music. In 2011 we decided to concentrate on our first love… dance music with all its genres and sub-genres… and MIXOLOGY was born. We work collectively with several organizations and promotional companies, venues, DJs, musicians, artists, agents and music lovers worldwide to bring great music, awesome parties and kick a** artists to Baltimore! From individual DJs to large production and promotion companies, we work with them all to help bring over the top events featuring the underground sound. 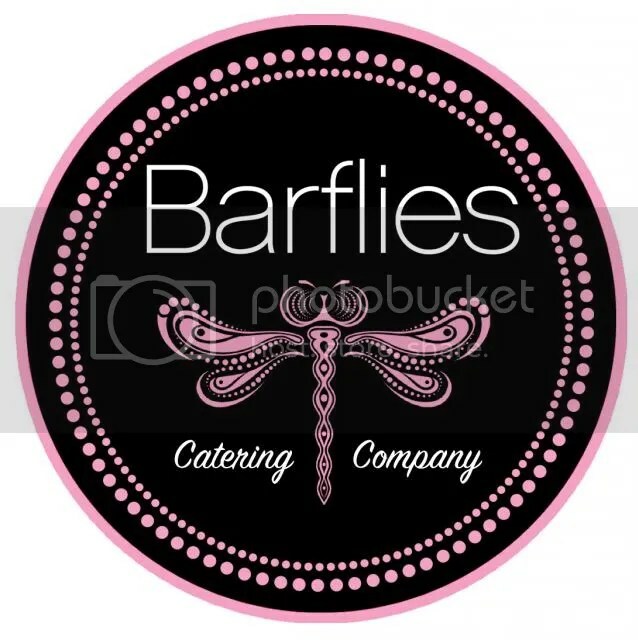 And keep an eye on here as we’re adding parties & events we’re involved in as well as more info on MIXOLOGY! Music Is The Answer… Just how we feel too!